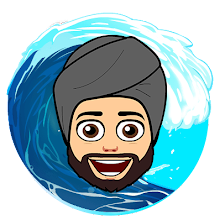 The patent was first filed in May 2017, and approved by the US Patent and Trademark Office in March 2019. 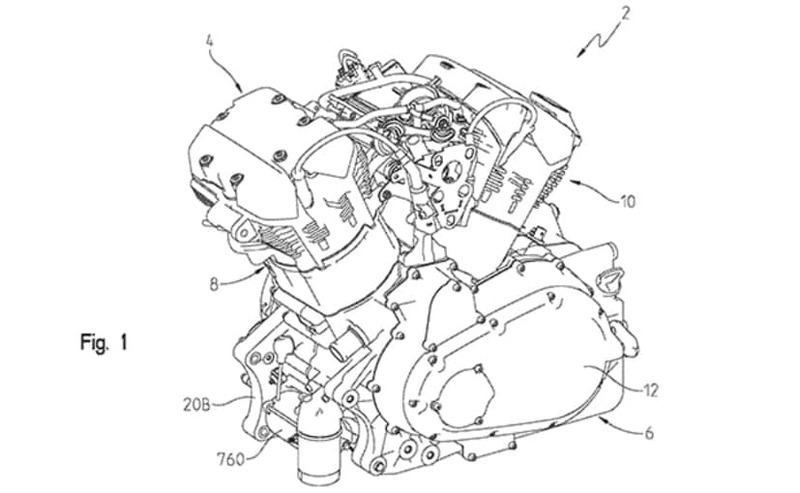 Motorcycle.com has tracked down what seems to be the original patent filed for this new engine, revealing some details and confirmation that it is indeed a liquid-cooled v-twin powerplant which was to be used in a new model in Indian's line-up. According to the report, the patent was first filed in May 2017, and approved by the US Patent and Trademark Office in March 2019. The patent illustrations reveal an engine that looks similar to the one seen in the spy shot, with similar cooling fins and valve covers. The bike revealed in the spy shot is almost certainly going to be an upcoming model from Indian Motorcycle, even though the visible branding on the engine and cam covers are blotted out, the inimitable war bonnet on the front fender is a dead giveaway. Indian has already trademarked three potential names which include the Challenger, Raven and Renegade. So far, it's still not known what the new motorcycle will be called when the production model is rolled out, maybe in a few months' time.